You are currently browsing the tag archive for the ‘planting beds’ tag. 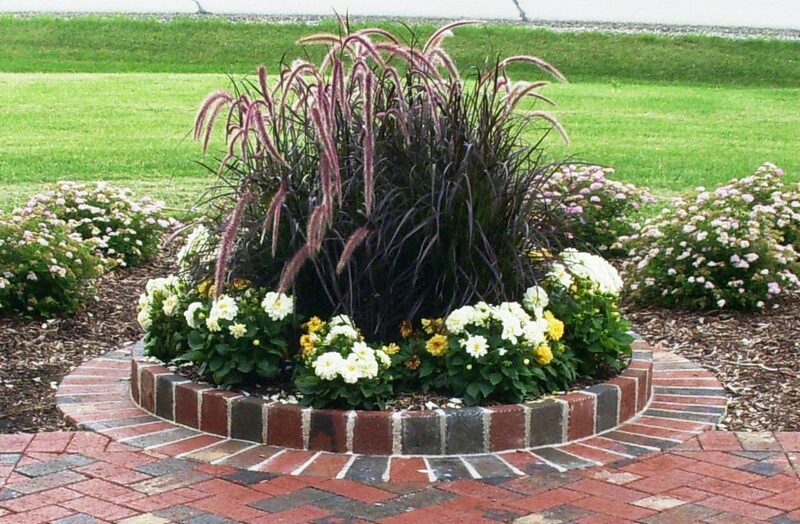 Inhibit grass and weeds from creeping into the planting bed. 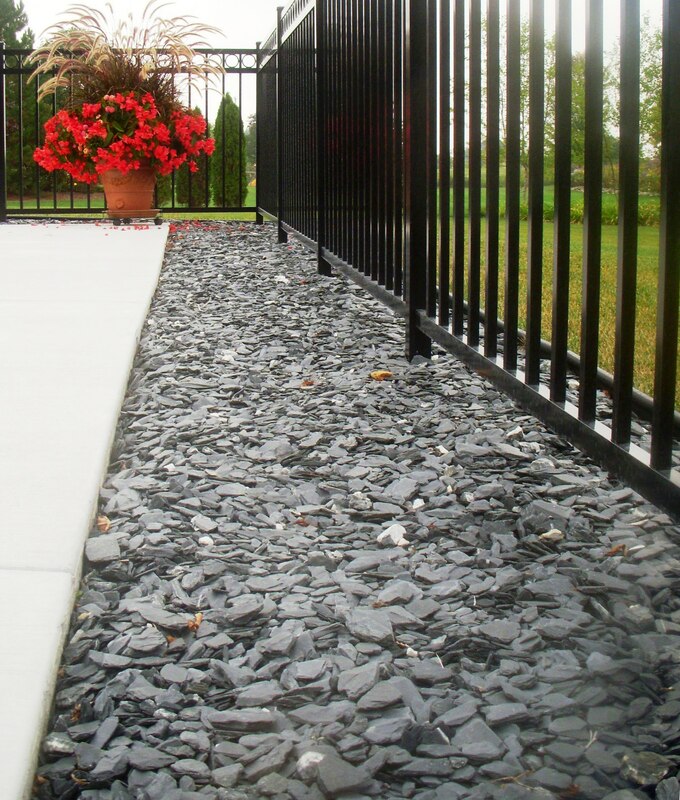 Make mowing easier with pavers separating planting beds and lawn areas, reducing injury to plants, eliminating the need for trimming. 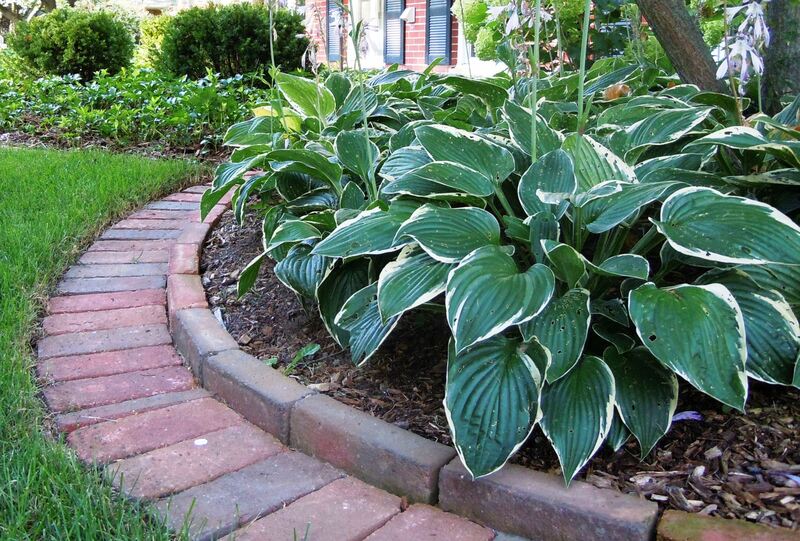 Border sidewalks, driveways and patios, enhancing the look of paving, especially if it’s concrete. Be used to create maintenance strips along buildings or under fences, in areas where grass is hard to mow. 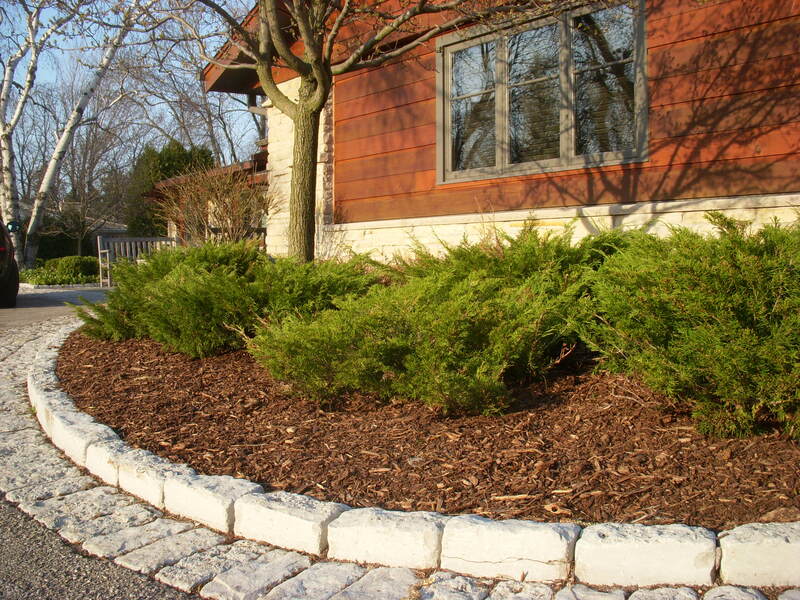 Double brick edging helps hold back mulch and creates a strip for easy mowing. 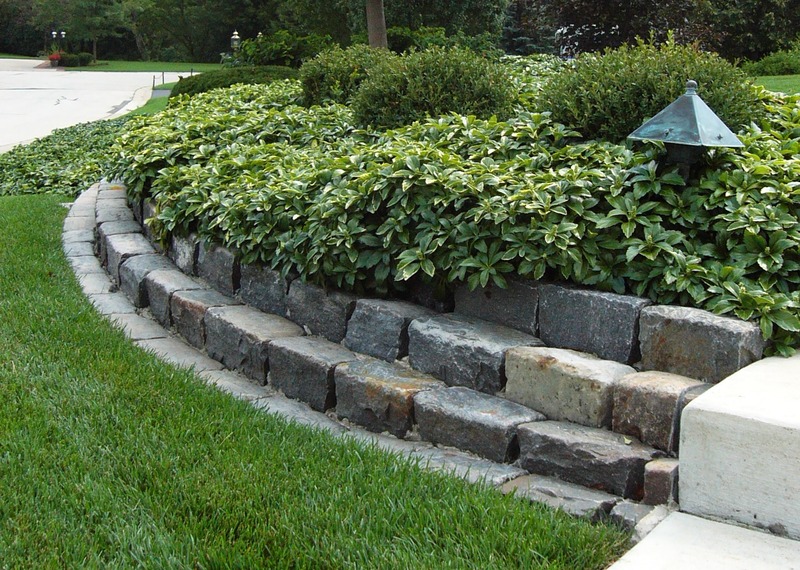 Layers of cobble edging showcase a planting bed while acting as a retaining wall. This double brick edge helps feature a focal point in a front entry. 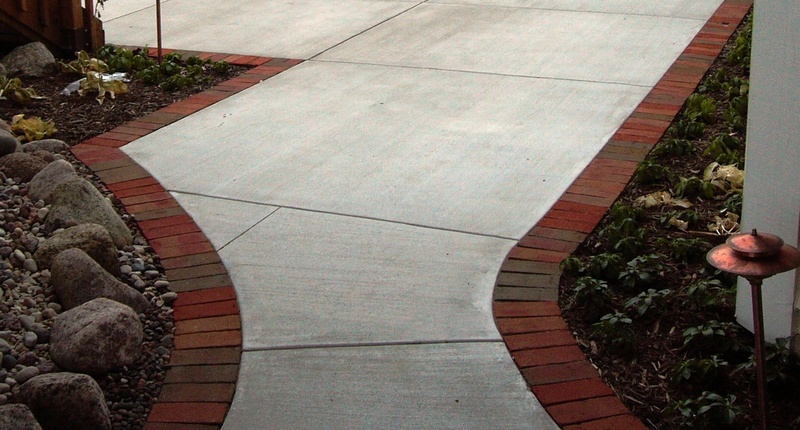 Brick edging along concrete makes a sidewalk more visually appealing.